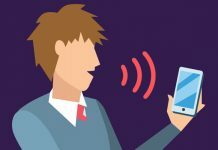 Arkadium, the company innovating visual, interactive content for more than 500 of the world’s leading publishers and brands, released new data on how U.S. sports fans perceived online advertising and marketing campaigns for 2019’s March Madness Tournament. For the study, Arkadium commissioned a survey of more than 1,000 adult March Madness fans throughout the U.S. Here’s a closer look at what they found. 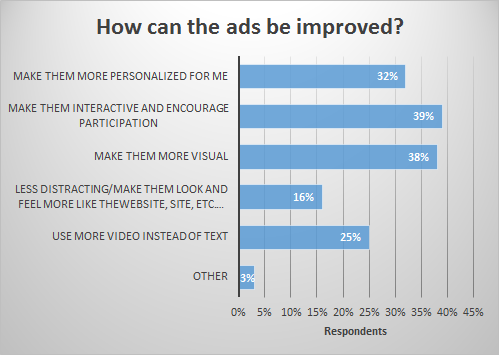 When asked how to improve the ads, 39% of respondents said to make them more interactive and participatory, while 38% suggested making them more visual. 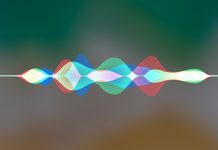 Additionally, 32% of ad viewers want something more personalized and 25% seek out more visuals as opposed to plain text. 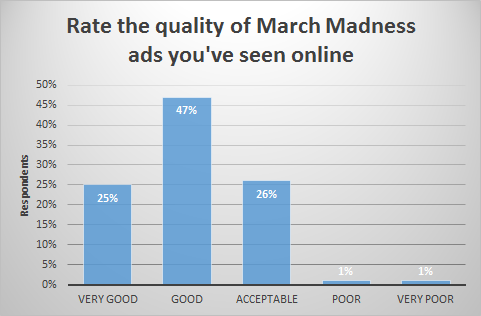 Nearly half of all respondents, 47%, rated the March Madness ads they’ve viewed online as “good,” with 26% rating them as “acceptable” and 25% rating them as “very good.” 88% of users who rated “very good” were more likely to purchase from that brand. Only less than two percent of respondents rated the ads as poor quality. 42% of those surveyed said they are more likely to make a purchase after viewing a March Madness ad. 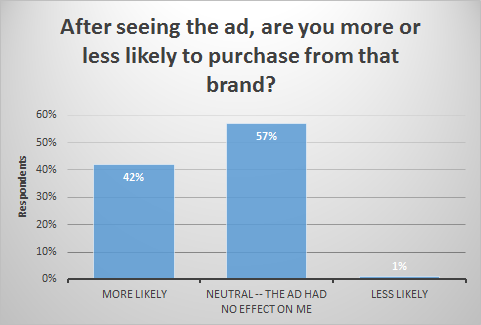 However, 57% of respondents believe that the ads had no effect on them and just 1% are less likely to purchase from the brands. 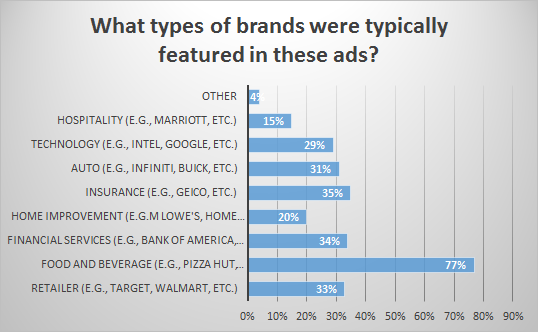 Respondents were asked what types of brands were typically featured in ads they saw and 77% said ads from food and beverage companies. Insurance companies followed at 35% with Auto companies sitting at 31% and technology companies coming in at 29%. The number one place people recall seeing March Madness ads is sports news sites, at 74%, followed closely by social media, at 73%. The least popular place that respondents viewed ads was a brand’s website, at 39%. Arkadium is a founder-led interactive content company helping over 500 of the world’s top publishers and brands maximize audience engagement online. 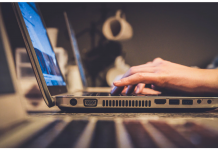 Our unique combination of AI, gamification and content helps publishers increase on-site audience engagement, retention and revenue, while helping brands build deeper connections with consumers. Partners include USA Today, Tribune, CNN, The Washington Post, MSN and the NBA.